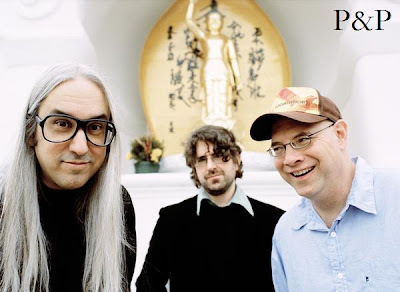 Here’s a new Dinosaur Jr track from their upcoming release Farm. It’s a solid track with catchy vocals and some great distorted guitar work. I can’t believe Dinosaur Jr was formed before I was born and they still manage to stay relevant/cool. I don’t know, are they still cool? Saw this one at Captains Dead.